I’ve been to a LOT of wine tastings. They are generally a variation on a theme—small pours of multiple wines with optional lite bites and polite conversation. Some emphasize quality, others quantity, a few manage both. On a recent trip to Melbourne, Australia, however, I discovered a wine tasting with a surprise around every corner. Every literal corner. 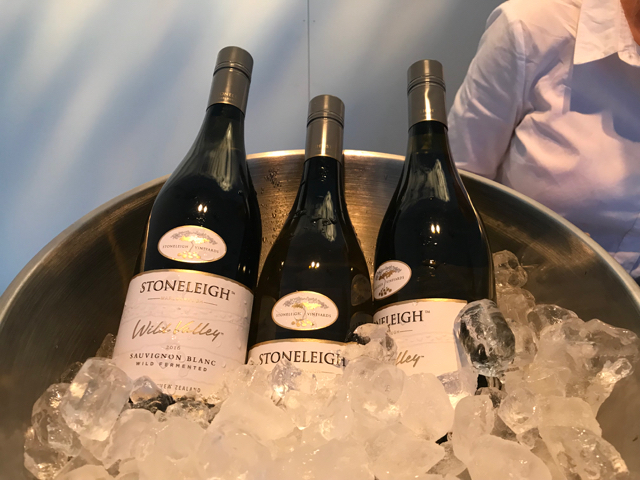 Organized by Stoneleigh from across the Tasman Sea in New Zealand, this wine tasting pop up was an excellent example of experience marketing and one of the most interesting tastings I’ve attended. The walk-through facility was composed of 3 consecutive rooms (each with a different wine on pour) plus a proper tasting room for relaxing and enjoying a glass and a nosh at the end. The standard elements were all present: Wine (free! ); a comfortable setting; and educated pouring staff (OK, they could have been a bit more educated about wine, but I quibble). Then there were the surprises. In addition to a delicious wine to taste, each room also included multisensory illustrations of what makes Stoneleigh wines unique. For example, one room featured a pathway bordered by stones such as those found in the Stoneleigh estate vineyards (similar to the “galets” common to the Châteauneuf-du-Pape wine region of southern France). These rocks absorb heat during the day and release it in the evening to lengthen the ripening hours of each day. “Sunstones” like these in the pop up are scattered through the actual vineyards. 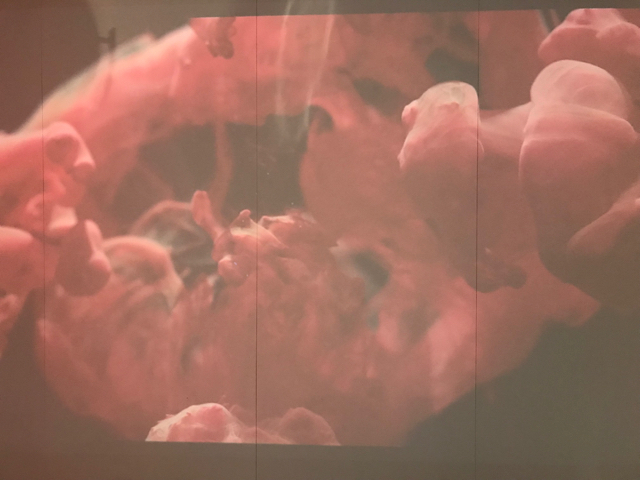 Walls were projected with the colors and textures of the coastal waterways of the Marlborough region of New Zealand while the sound of flowing water from hidden speakers filled the room. 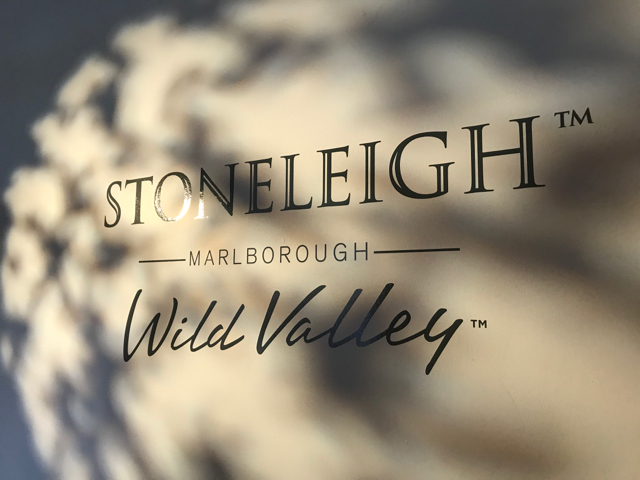 Stoneleigh focuses on promoting its wild yeast wines—meaning the naturally-occurring yeast from the vineyards are responsible for the fermentation in the wine rather than a cultured winemaking yeast added after harvesting. 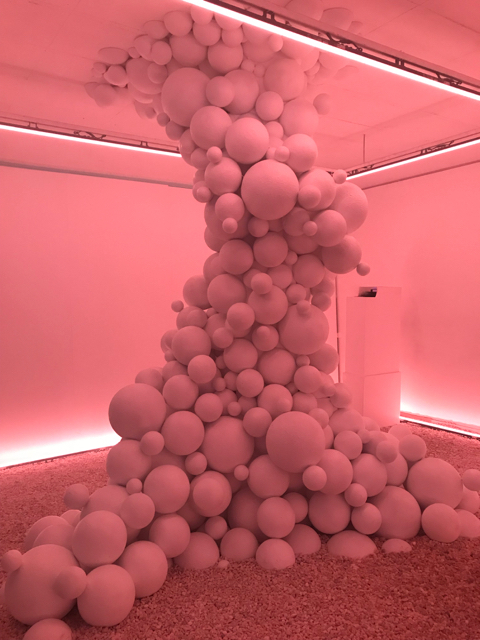 To emphasize this point, they created another room with projected images and sculptures symbolic of this natural process. Visualize wild yeast (and world peace?). If excellent wine isn’t enough to get noticed in our overstimulated world, then maybe Stoneleigh’s approach will become the new normal. Either way, the bar for experiential wine tasting has been raised! Stoneleigh really knows how to make an impression. It’s not New Zealand wine if there’s not a Sauv Blanc on pour. A projected video metaphor for the winemaking process. Fermentation is a wild ride! We adore cool climate wines from New Zealand. And we love a good wine surprise. Have one to share? Email us!